The Tourism Team excel at putting together personalised itineraries for coach, special interest groups or partner programs depending on budget, time, energy and interests. 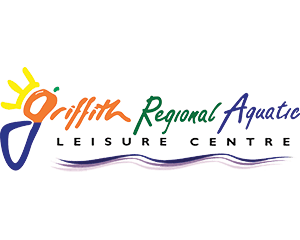 "The agenda prepared for us was excellent and the gardens, morning tea and lunch absolutely beautiful.... another very big thank you to ‘John’ the tour guide – his personality and knowledge of the Griffith area won us all over." Vicki, Orange. "Fantastic work! Never had such outstanding support & service from any other centres in 18 years of tours." Rod, Coach Holidays & Tours. 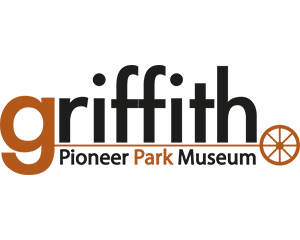 If you are a tour group and interested in organising your own group tour of Griffith and the surrounding region, please contact Griffith Visitor Information Centre on 1800 681 141 or email visitgriffith@griffith.com.au to obtain current information. Once your itinerary has been confirmed our office will make all the necessary bookings on your behalf, free of charge. 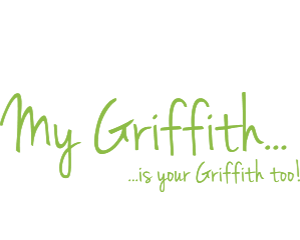 Griffith wants your regional conference or meeting and we will assist you to achieve optimum results! We have all the information on the local conference venues, accommodation and service providers for your regional conference and meeting. We will offer you support from the early stages of planning to the realisation of your program. 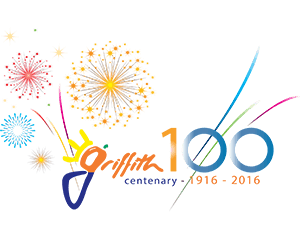 Griffith is a rich blend of cultures and traditions with a vibrant, cosmopolitan lifestyle. The city’s unmistakeable Italian Heritage lives on in its passion for food and wine. Alfresco dining and stylish retail outlets create an ambience and culture more like that of a European city, than one located in south western New South Wales. 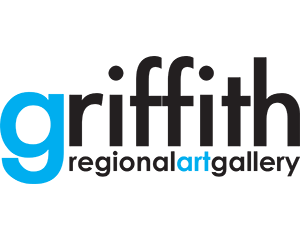 In fact, a major strength of Griffith is its cultural mix, with a higher than average number of people of European descent, along with people from many other cultures represented in Griffith. 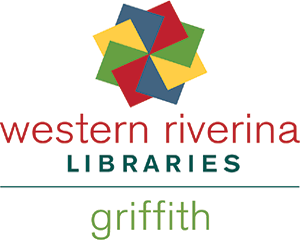 With a population of 26,000, Griffith provides a unique regional atmosphere against a unique backdrop of vineyards, orange groves and irrigated fields in the largest food bowl in Australia. What better place to hold your next conference? 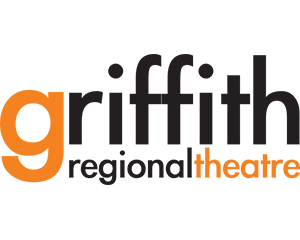 If you have a conference or meeting you would like to bring to the Griffith region, contact us and we will be only too happy to assist you.